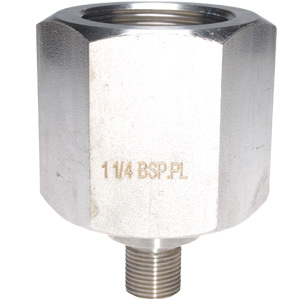 This compact, light weight and portable design is very robust and able to meet the demands of a busy maintenance workshop. 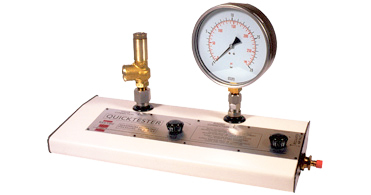 the Quicktester can be used on plant generated air supplies or on mobile bottled gas. 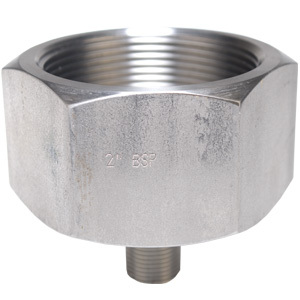 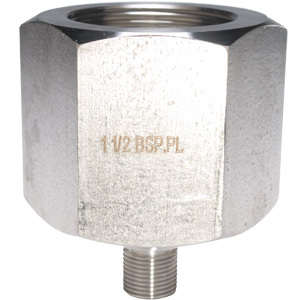 The Testing bench is supplied with a range of adaptors allowing connection between 1/4" to 1" BSP as standard, addtional adaptors are available increasing the connection sizing up to 2" BSP. 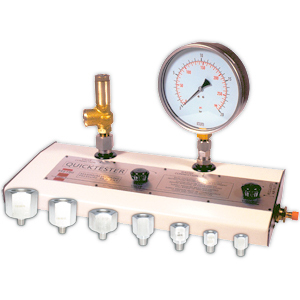 The Quicktester is also available with NPT connection adaptors on request.